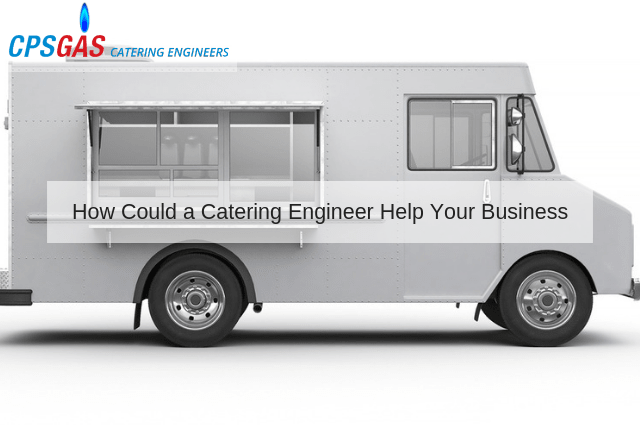 Not only does this involve variables such as client engagement and supplying high-quality food, but it also needs to take into account the installation and maintenance of modern catering equipment. Whether referring to commercial gas certificates or emergency repairs, addressing issues as soon as they become present will save a great deal of time and money. What are some of the additional benefits attributed to our qualified engineers? Commercial catering engineers must remain one step ahead of the technological curve if they hope to keep abreast of the latest safety requirements and installation guidelines. Businesses rely upon these professionals in terms of codes and regulations. Companies can therefore remain assured that their premises are fully compliant at all times. This is also critical from a safety perspective, as appliances could otherwise present a hazard to employees and the public in general. One of the many challenges associated with the catering industry is that management will often be handling multiple tasks simultaneously. For example, there can be times when a company has little prior notice when catering to a large event. It only makes sense that their equipment should be up and running and free from any potential faults. After all, experiencing the breakdown of a streamer or a combi oven while in the midst of a time-sensitive project can have fatal consequences in terms of client satisfaction. From obtaining a Gas Safe certificate to addressing a sudden equipment fault, possessing the ability to contact a catering engineer within a timely fashion is critical. Finally, modern catering engineers are able to provide a business with the confidence in knowing that all appliances are safe and up to date. This ensures employee satisfaction and quality results which can then be passed on to the customers themselves. Whether you require a Gas Safe certification or you instead have been looking for a reliable solution for everyday maintenance needs, CPS Gas catering engineers are only a phone call away. Please contact one of our representatives in order to schedule an assessment or if you would like to learn more about the services that we have to offer.